Dr. Drew Ferguson is no stranger to working at a breakneck pace, but it’s hard to imagine a heavier – or headier – schedule than the one he’s endured the past few months. Ferguson, a 1992 graduate of The Dental College of Georgia, began his tenure in January as a congressman representing Georgia’s third district in the House of Representatives. Rep. Drew Ferguson brings his small-town values to Capitol Hill. Photos courtesy of Drew Ferguson for Congress. He’d certainly gotten his feet wet in politics, having served as mayor of his hometown, West Point, Georgia, for eight years. But was that adequate preparation for one of the most high-profile and action-packed congressional sessions in U.S. history? And although he works inside the Beltway, he stresses that his heart lies in his district. He is also making his mark in areas including economic development and the infrastructure. Soon after coming to Washington, Ferguson was appointed vice chairman of the Subcommittee on Economic Development, Public Buildings and Emergency Management as part of his work on the Transportation and Infrastructure Committee. He also serves on the Subcommittee on Water Resources and the Environment and the Subcommittee on Highways and Transit. His hometown, he says, provided the best possible training ground for his current opportunities. When Ferguson was growing up, West Point housed a textile mill that provided middle-class incomes, solid benefits and job security for thousands of residents. Their incomes infused vitality, dynamism and diversity into the community; downtown alone was dotted with dozens of small businesses. 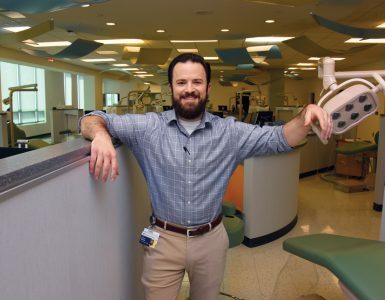 Ferguson recalls an idyllic childhood filled with close, supportive relationships – including a connection with his dentist, Dr. Evan Martin, who took on a mentoring role. It was Martin who encouraged Ferguson to pursue a dental career. Ferguson followed his advice, enrolling in the DCG after completing three years of undergraduate education at the University of Georgia and qualifying for early admission. Once he earned his dental degree, there was no question about Ferguson’s next step: He hung his shingle in West Point. “I very much wanted to serve my community,” he says. 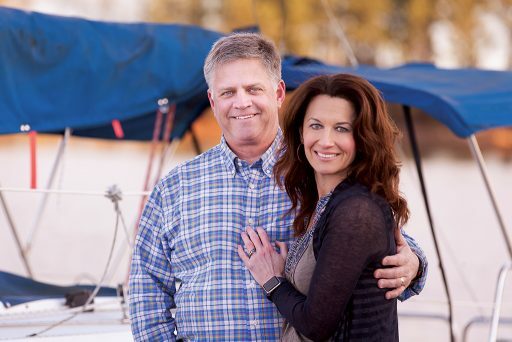 He threw his hat into local politics and, in 2008, was elected mayor of West Point. Shortly before his election, Kia Motors had signed on to open a plant in the community, an economic shot in the arm that added thousands of jobs to the area. Ferguson capitalized on the boon by courting still more corporate prospects. The heightened economic activity attracted noncorporate newcomers as well. For instance, in 2012, West Point became the home of Point University, a private, Christian liberal-arts university that has added long-dormant youthful energy to the community. 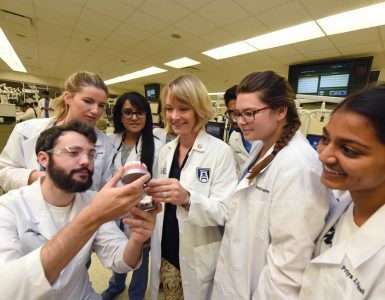 The college has approximately 1,500 students in addition to dozens of staff and faculty. “Educational facilities like this provide many new opportunities for citizens of West Point and surrounding areas,” says Ferguson, who is clearly delighted to click off many new signs of life in the area, including several downtown restaurants. Ferguson was more than happy to continue his service to the city as long as its residents registered their approval at the ballot box. But in 2015, as he was in the midst of running for reelection, a new opportunity presented itself. 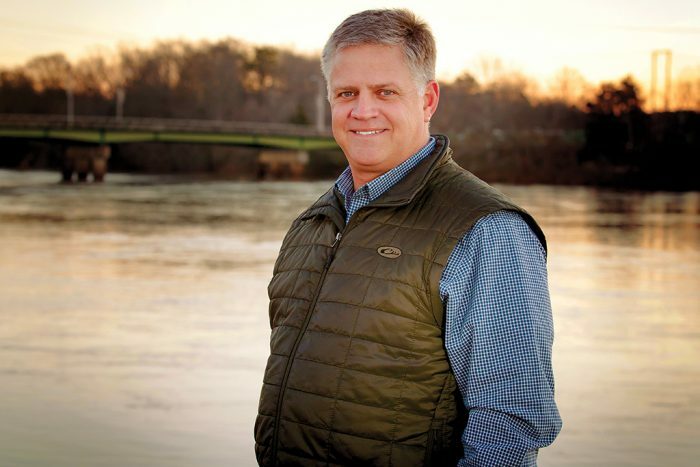 A U.S. Congressional seat opened with the announced retirement of Rep. Lynn Westmoreland. Ferguson ran for the seat and narrowly edged out Mike Crane in a hotly contested Republican primary. After besting his Democratic opponent, Angela Pendley, Ferguson was headed to Washington. Despite his arm’s-length embrace of his new digs – wife Buffy and their four children remain in West Point, where Ferguson generally spends his weekends – he considers himself “privileged” to help affect progress on a national level. 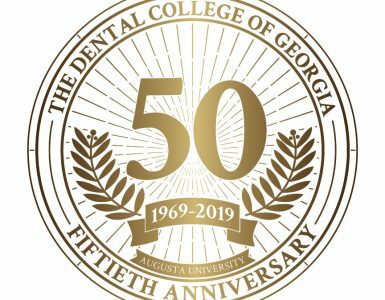 He maintains close ties to dentistry – Ferguson, who delivered DCG’s 2016 Hooding Ceremony Address, is an honorable fellow of the Georgia Dental Association, a fellow of the American College of Dentists and an enthusiastic DCG supporter, as well as adjunct faculty member – and he considers his highest calling to bring his small-town values to a larger stage.